3 Web Marketing Tactics your Business Should Use Today! In today’s ever changing world it’s hard to stay on top of what’s hot! Remember Myspace? What’s hot today could be gone tomorrow. However, some things are here to stay. At least long enough for you to commit to them. The nice thing about the three things I’m going to share with you is they are free (for the most part). The number 1 (and probably the most underutilized) tool is Google MyBusiness. I know you probably get tons of calls a day from people needing to update your listing on Google. Those are scammers. Google will never call you directly to update your listing. They do, however, have a vast network of Partners to help you utilize the power of Google! This tool is possibly even more powerful than having your own website. 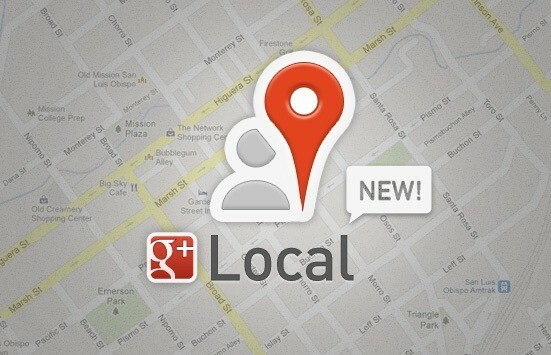 #2 is Google Local Search or local SEO. This is your listing in Google maps and is directly controlled by the Google MyBusiness interface.This is your listing people see when they search for a business like yours. Let’s use something simple like “BBQ.” If you are a bbq restaurant you’ll want to show up if a user searches for “bbq.” However, if your listing is not configured properly (or even worse missing) then you stand no chance of showing up at all! Other problems we see are the phone number and hours of operation being wrong. Taking over your listing is free and something ever business owner should do. Last but not least, is social media marketing. This is, by far, the most time-consuming thing your business will do, but the results can be amazing! It’s called creating a “tribe” or following. It allows your customers the opportunity to be local “brand followers.” Just like the ever popular Ford vs Chevy debate, why not let your valued customers sing your praises? These are the three things that I suggest your business does today. Now if you’re like most busy business owners, you “don’t have time” to market your business. There are companies out there that will manage these things for you on an ongoing basis. If you have questions about this article, leave me a comment or feel free to contact The Purple Tie or FavGeek, LLC for more information about these powerful tools. By Robert Martin|2017-05-05T12:06:05-05:00May 10th, 2016|Post|Comments Off on 3 Web Marketing Tactics your Business Should Use Today!